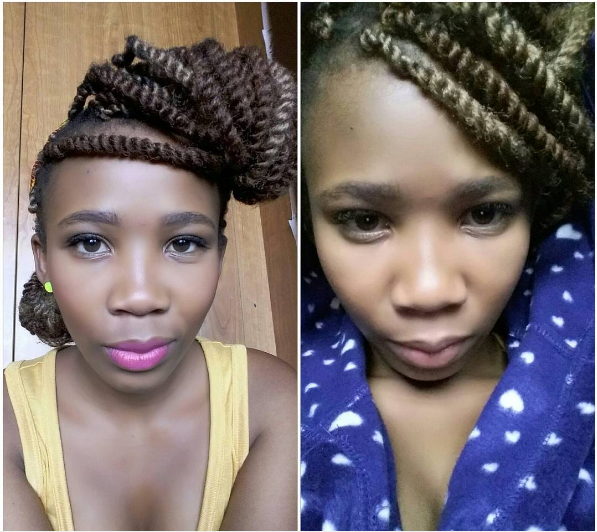 Actress Zimkhitha Nyoka Reveals Her Celebrity Crush. Whilst she had many boys crushing on her when she was on Gold Diggers, the young actress was crushing on another celeb and she likes them local. Zimkhitha was shy to share with her Instagram followers who her celeb crush is and it’s non other that former Generations actro Jaftha Mamabolo. Remember him? He was also once rumored to be dating Samkelo Ndlovu once upon a time. But unlike us who will never meet our crushes. 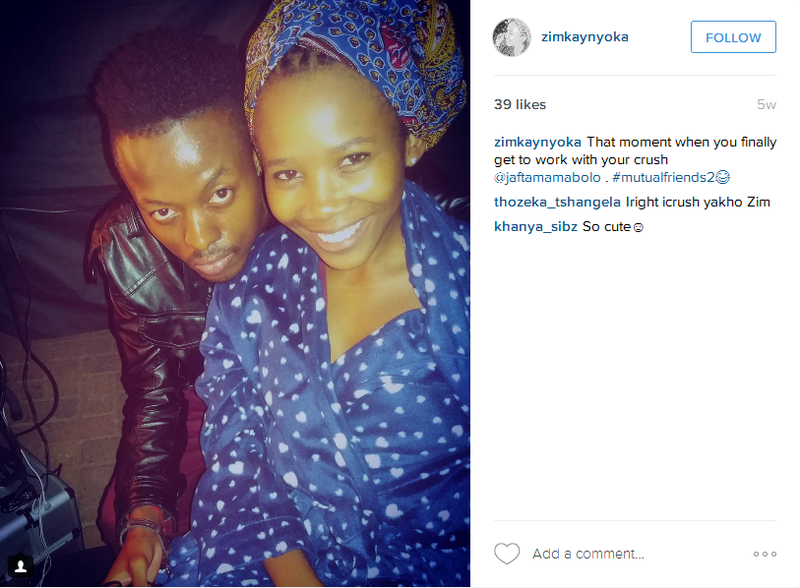 Zimkhitha and Jafta are currently working together on a new movie called, “Mutual Friends”. 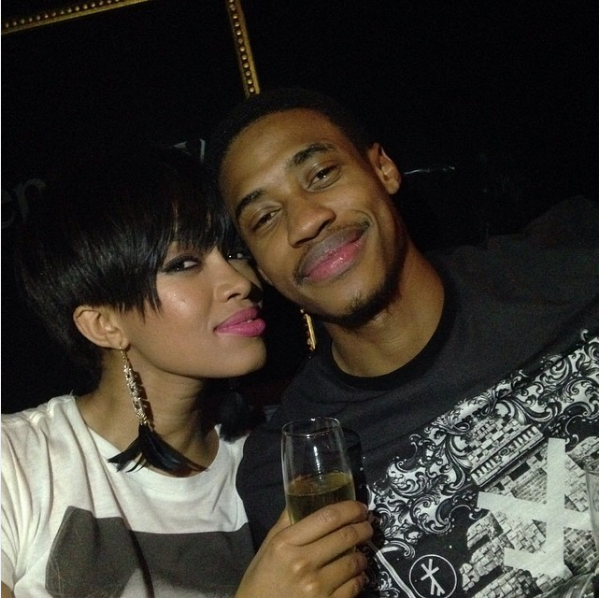 Hmm, could this be a new celeb couple in the making? “That moment when you finally work with your crush”, she captioned a photo of the two on set. How cute are they though?